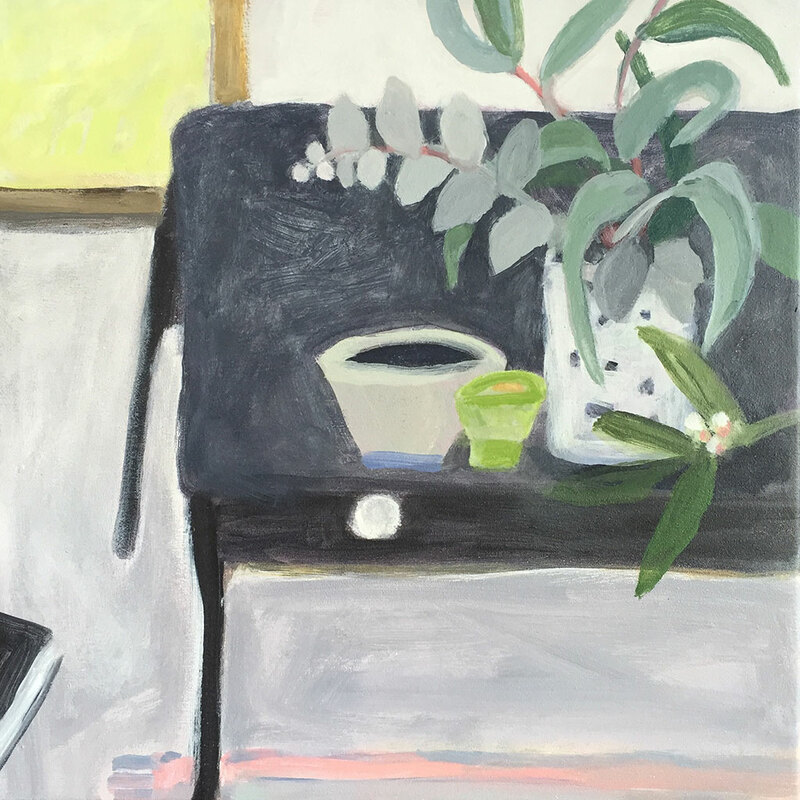 SAINT CLOCHE GALLERY | LIFE, Still. 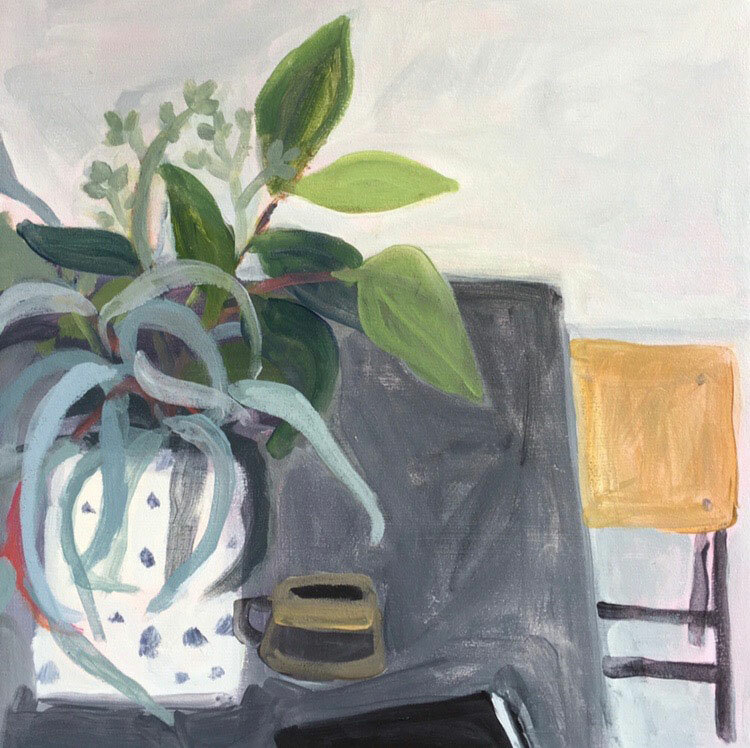 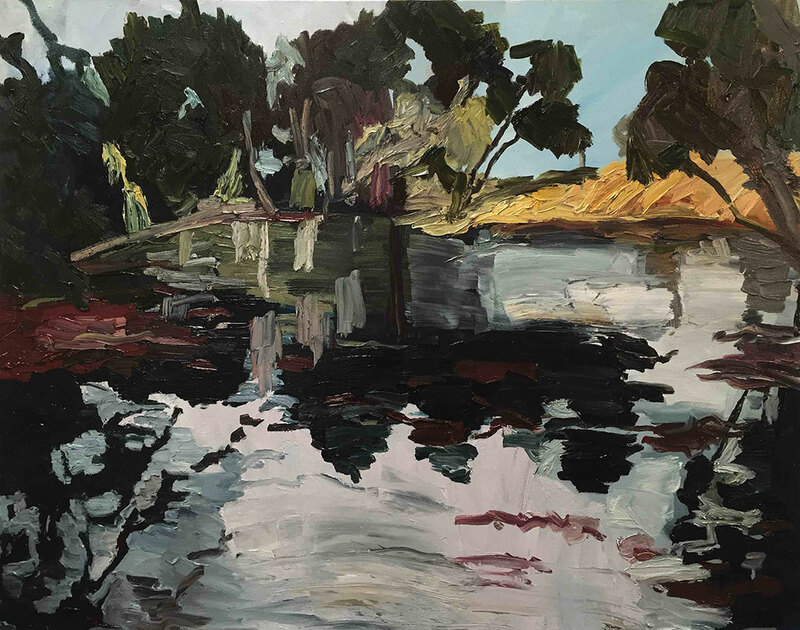 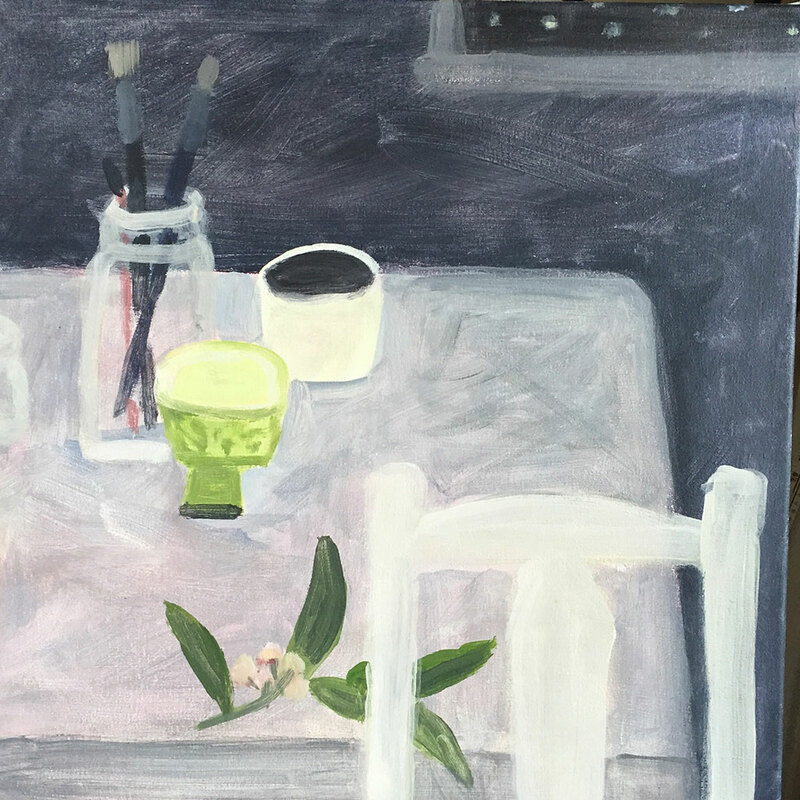 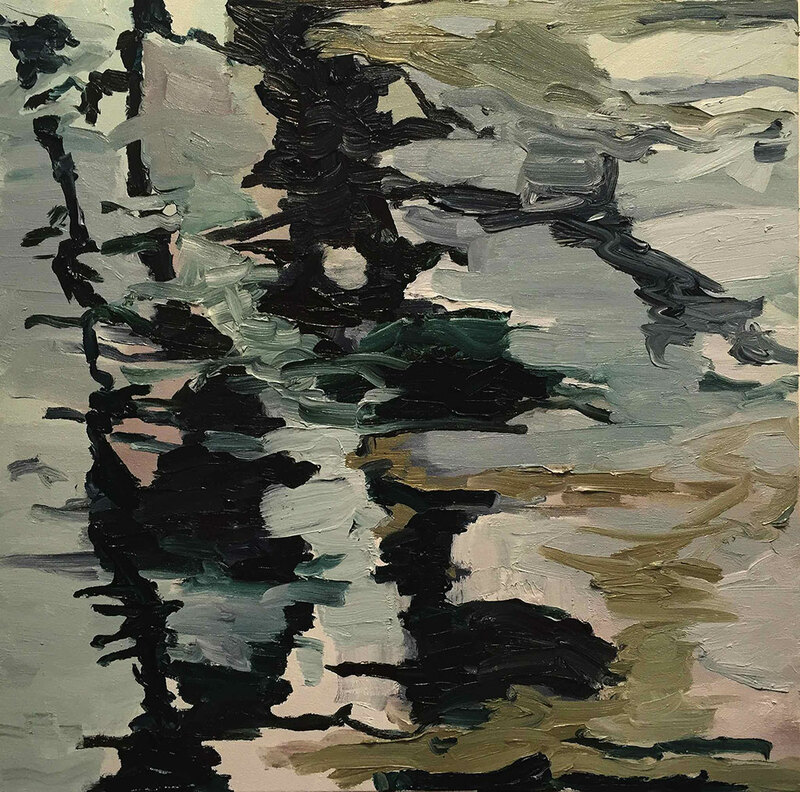 Curated by Amber Creswell Bell LIFE, Still is a beautiful group show celebrating the faces, places and spaces that are present in the varied lives of these 9 artists from across Australia. 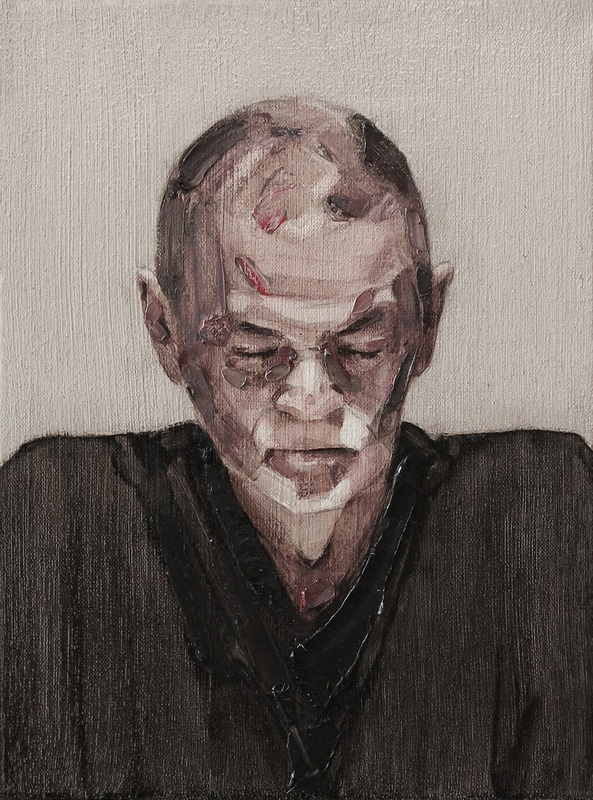 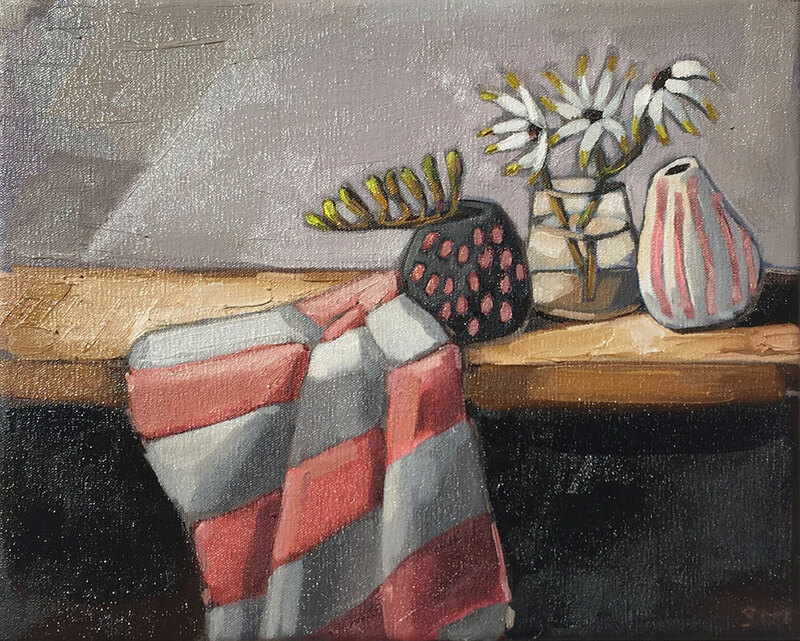 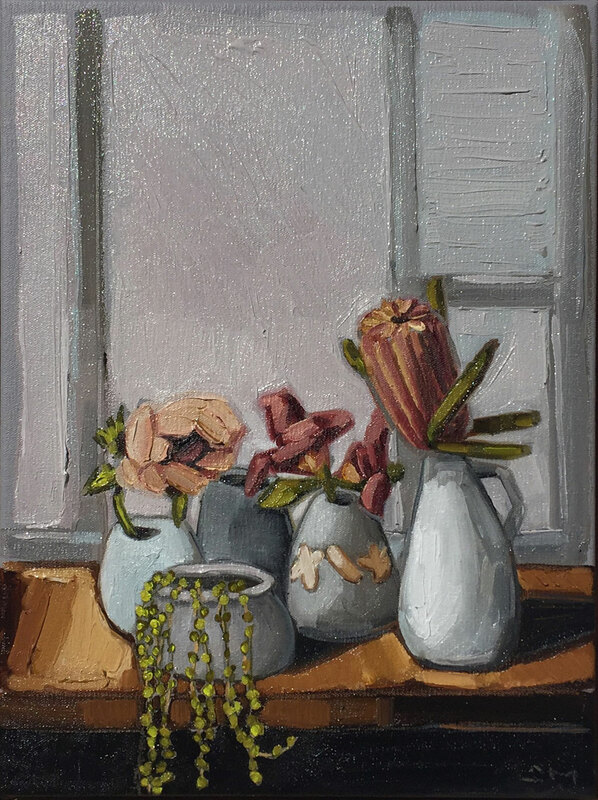 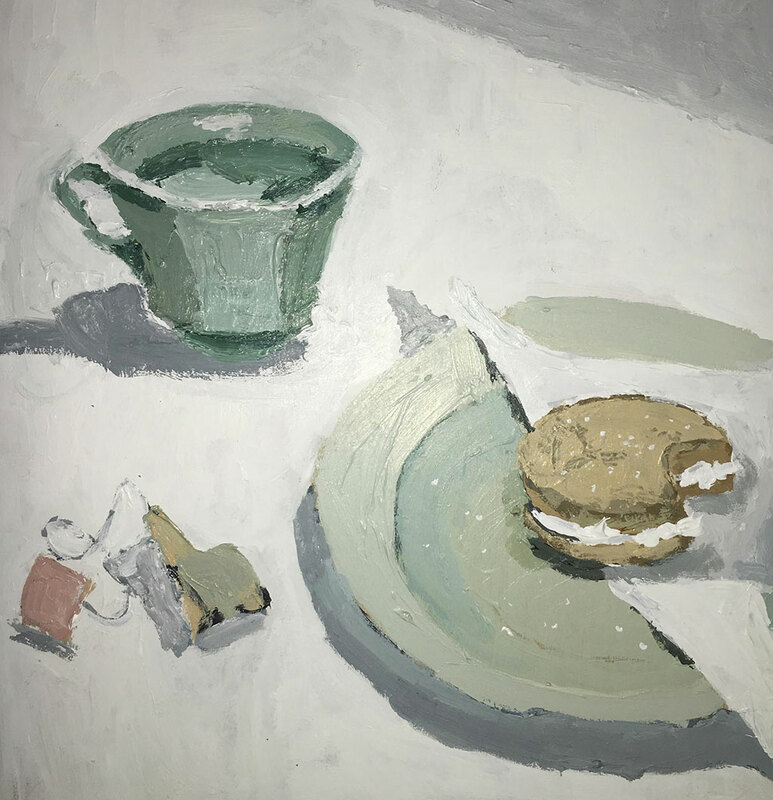 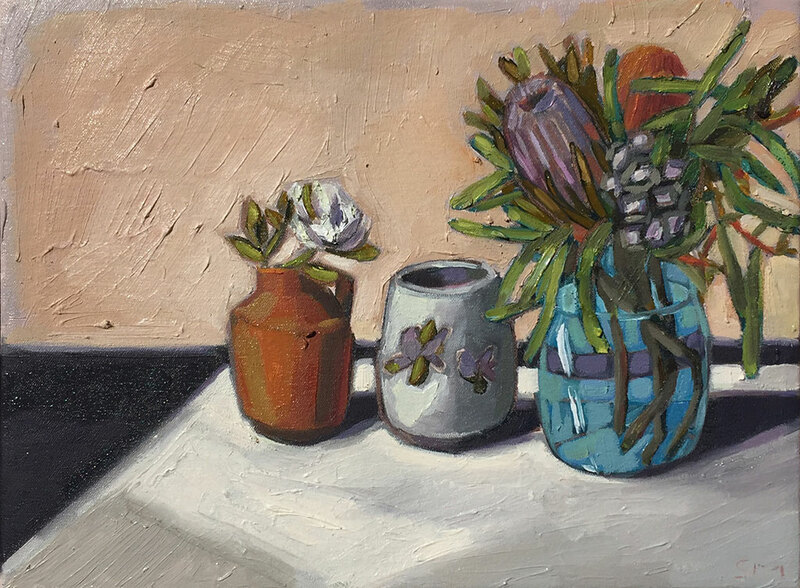 This theme, pertaining to life’s varied facets, is open to the interpretation of the artist – exploring still life, portraits and landscapes, united by a painterly expression and gentle palette.